This is all the highest end equipment, offering you the best possible solution for your complete off grid set-up. With 6 Inverters you can have 3 phase 6Kw constant or a constant single phase 18Kw output, and you can add more outback inverters if you need higher usage. (Or you can run as 3 phase if you use 3 or 6 of them.) 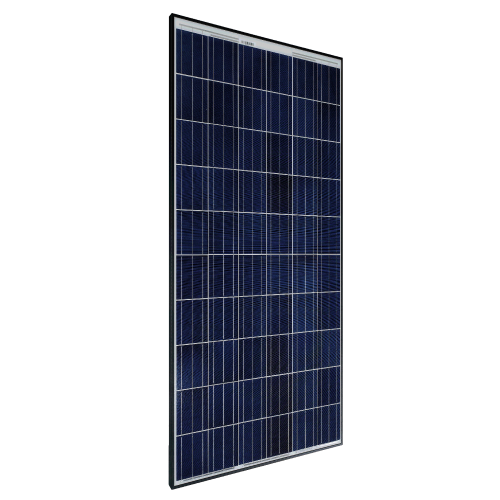 24Kw of panels will give you huge charging capacity during the day. This is suitable for a large off grid house, farm or workshop. If you are a long way from a grid connection this is probablly much cheaper than getting connected to the grid, and then you will have no bills to pay for using it!